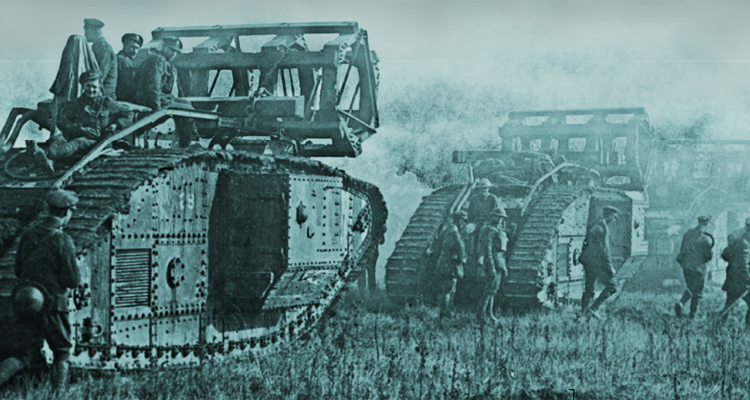 The Tank Museum will mark the centenary of the Battle of Amiens with a First World War themed event, Amiens 100, on 8 August 2018, in partnership with The Great War channel. 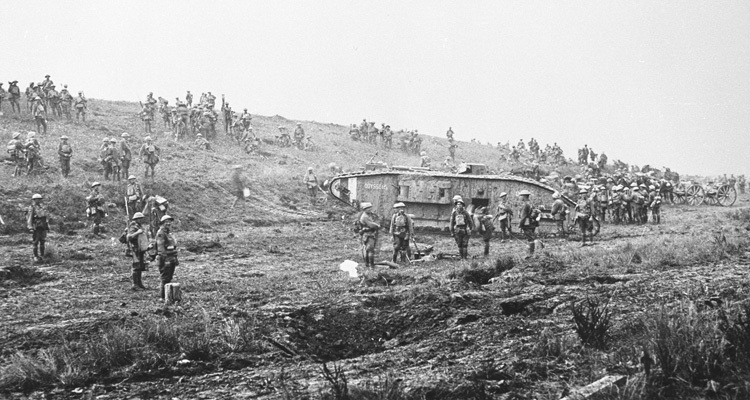 The Battle of Amiens, was the beginning of the road to victory for the Allies. 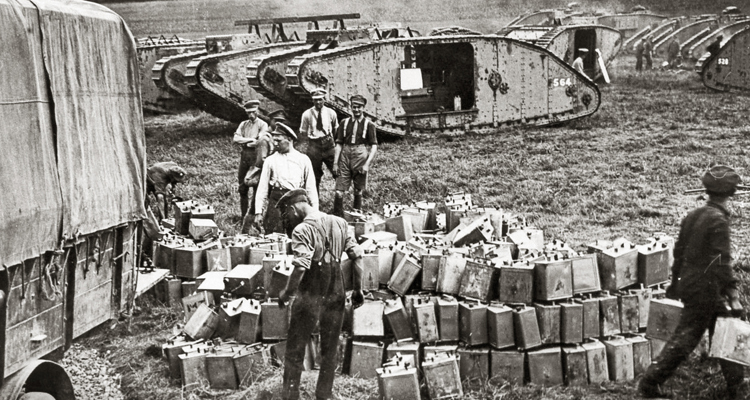 It began at dawn on 8 August 1918 and the attack was spearheaded by over 500 tanks. Amiens 100 will feature arena displays of First World War vehicles, including tanks and armoured cars along with living history encampments and static displays of First World War aircraft, and other examples of First World War military artefacts. 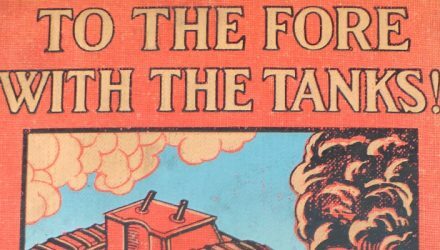 A French Renault FT-17 tank will also be appearing in the arena, following a restoration, alongside The Tank Museum’s replica Mk IV and German A7V to re-enact the world’s first tank v tank battle. 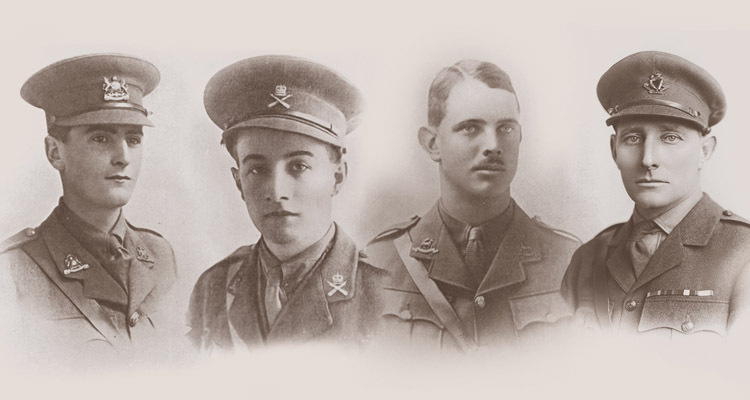 The one-off event is being supported by The Great War Channel, found on YouTube. 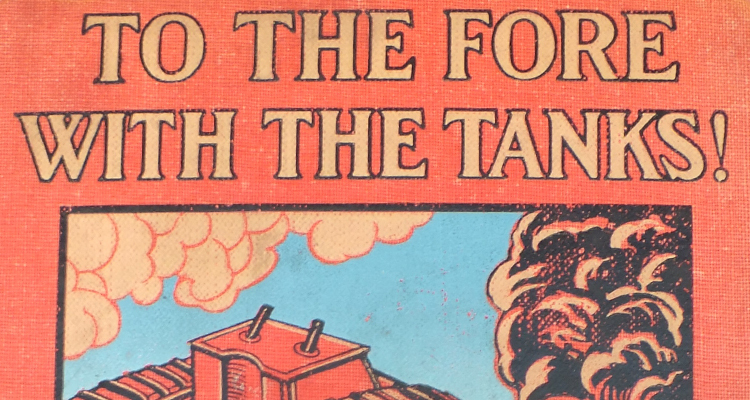 Find updates on The Tank Museum website. Annual passes are valid. Book your tickets here.